John LaFoy designed this 7,000-yard course which is consistently ranked in the top 5 in the state for conditions and a Golf Digest 4.5 star layout. With 6 sets of tees to choose from it accommodates any skill level. 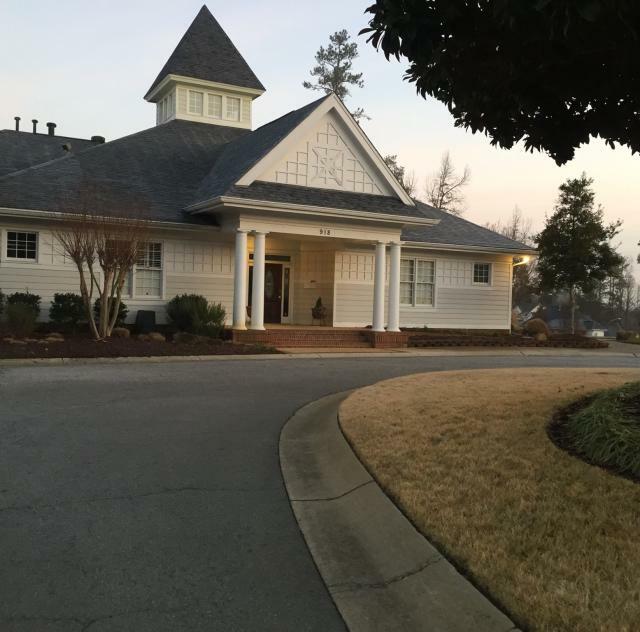 The Neuse Golf Club is a premier Clayton golf club that offers some of the best scenery and challenge in all of North Carolina. 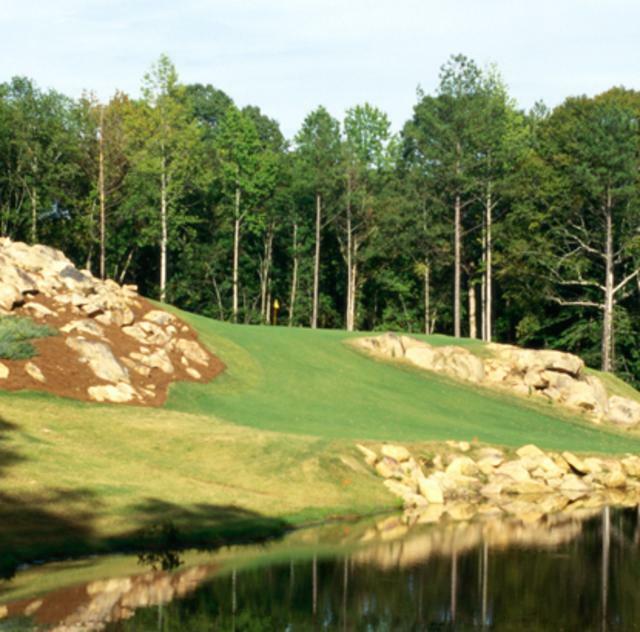 With its sensational rock outcroppings, rolling hills and pristine location next to the Neuse River, our course stands out from all other Clayton golf courses. Each hole here is dramatically different, with surprises at every bunker and dogleg. It makes you feel like you’re on a peaceful mountainside, with great views of the stately pines and lazy, winding river. 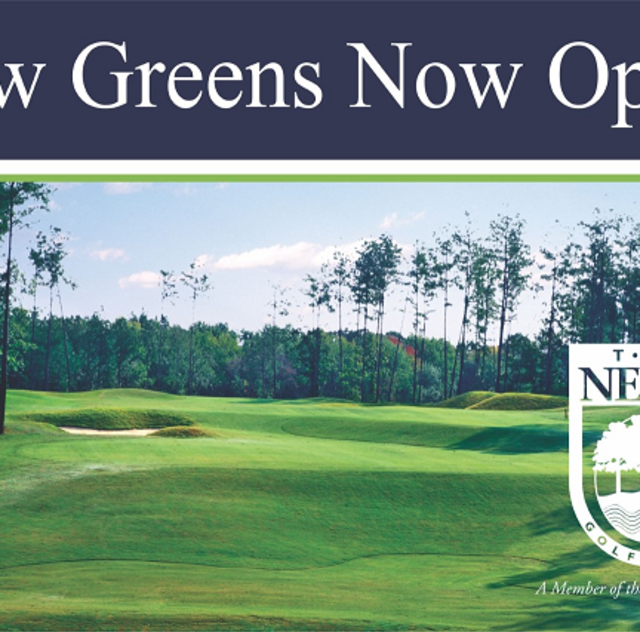 There is no better place for a great game of Neuse golf. When you’re ready to mix it up with rocks, rolls, twists and turns, head for The Neuse. 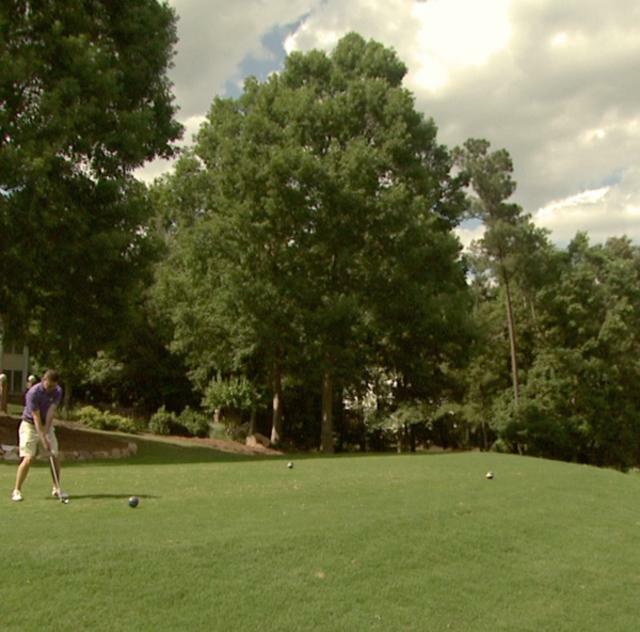 This course offers a thrilling 7,010-yard roller coaster ride that belies its peaceful setting along the banks of The Neuse River. 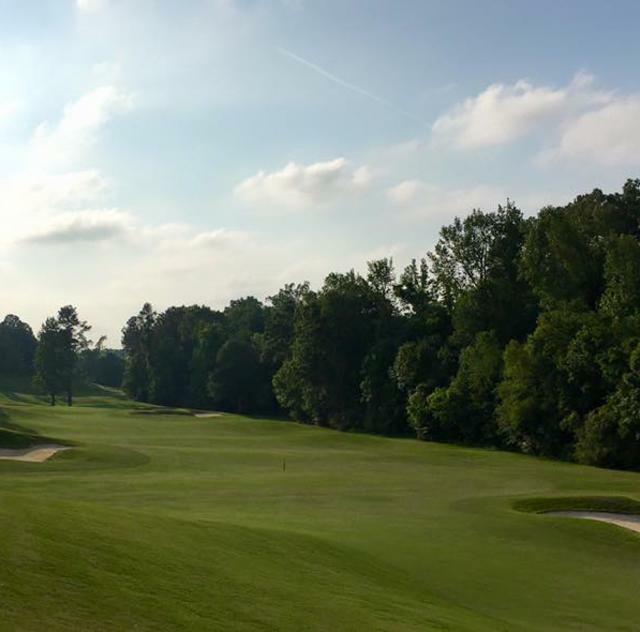 Golf course architect John LaFoy carved The Neuse from the natural terrain, without moving a lot of dirt or trees.